We often hear about these "super foods" which apparently contain properties which are the key to success in a healthy eating plan. I have decided to join the hype and begin experimenting with these super foods to see what I think about them. 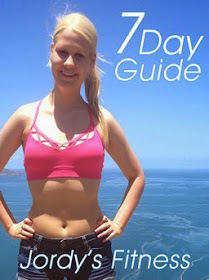 I have written about Chia seeds and Goji berries and this time I will be talking about Kale! What they are, how they benefit you, what they taste like, how you eat them and if they are worth it. Kale is a type of cabbage which has usually green or purple leaves. 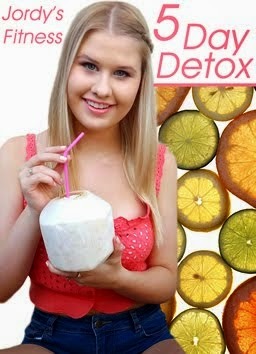 * Diet and Digestion, one cup only has 36 calories and no fat so it's a great diet food. It is also packed with fibre, making it great for digestion. * Super high in antioxidants because of it's large amounts of carotenoids and flavonoids. * Anti-inflammatory due to all of their omega-3 fatty acids. * The antioxidant and anti-inflammatory qualities work together to prevent cancer. * Lowers cholesterol due to the high fiber content. 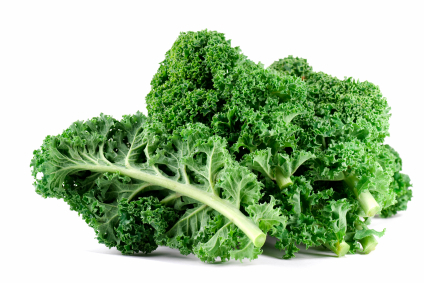 * Glucosinolates found in kale aid in the body's detoxification process. * Contains Vitamin K, A and C.
It tastes very bitter and plant/garden like by itself so the best way to eat it is by mixing it into smoothies, blending it into soups or making chips out of it (watch my recipe here). Kale can get pretty expensive costing $20 a kg but it's fairly light so a bunch usually only comes to $3 or $4. Considering it's so dense in antioxidants, vitamins and minerals it is cheap for what it contains and all of it's benefits. I would say it is definitely worth it! Go out and try some! Don't be discouraged because of the taste because you can mix it into so many different things and not even taste it but still get all of the nutritional benefits.